The difference between the two is easily apparent. Poetry moves us and jogs us towards memory. 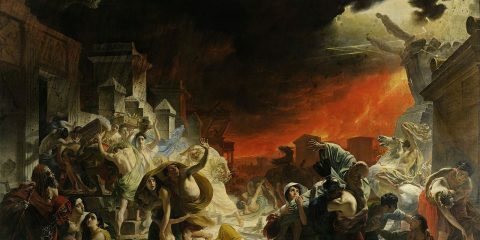 This is why the first poems, like the Iliad were not written but were recited through memory. This is essential in our education. Since time immemorial, third and fourth grade students had to memorize a poem. I did almost reluctantly, but I still remember Longfellow’s poem about an arrow shot into the air (“The Arrow and the Song”). My children do as well. But today Longfellow is scratched from the curriculum along with other essential, spirited things like hand prints in clay in kindergarten classes; they’re replaced by standardized rapid reading exercises and math drills. So let’s stand up for classical forms in poetry and keep poetry from being on the outskirts of academics. 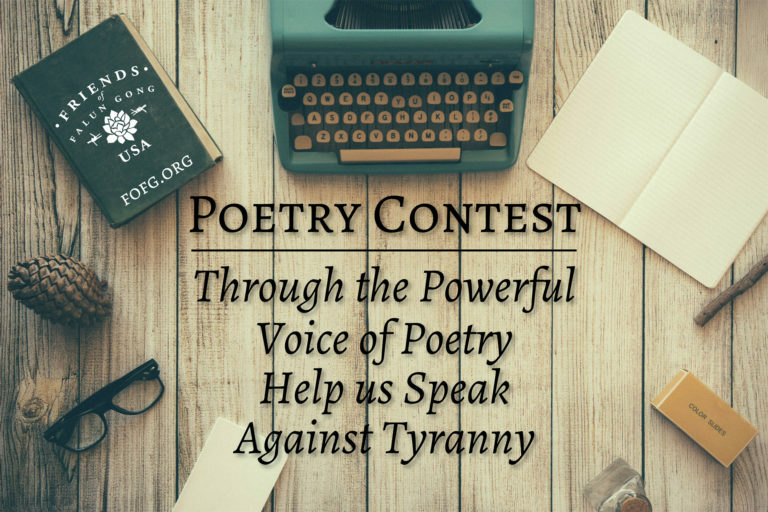 Keep classical poetry alive! 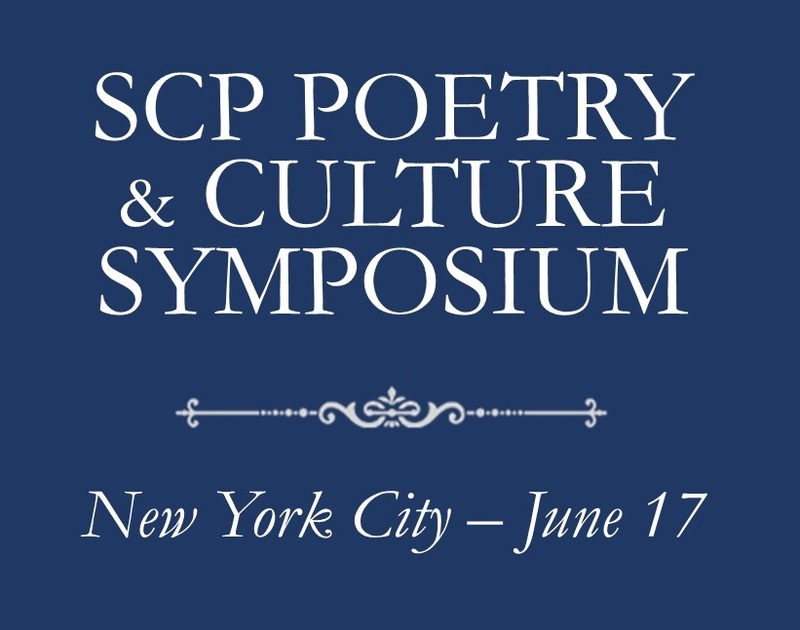 Submit your classical style of poetry to the Society of Classical Poets and other poetry journals. Don’t give up the cause! Clinton Van Inman was born at Walton-on-Thames, England in 1945 and graduated with a BA from San Diego State University in 1977. Currently, he is teaching high school in Tampa Bay where he lives with his wife, Elba. Clinton. Agree 100%. I read my classical styled stuff at various places in Toronto and it’s environs and often joke that I’m the ethnic minority at such events as I am without fail the only one who adopts that idiom. That said, I am often asked back and receive very supporting commentaries from those present. 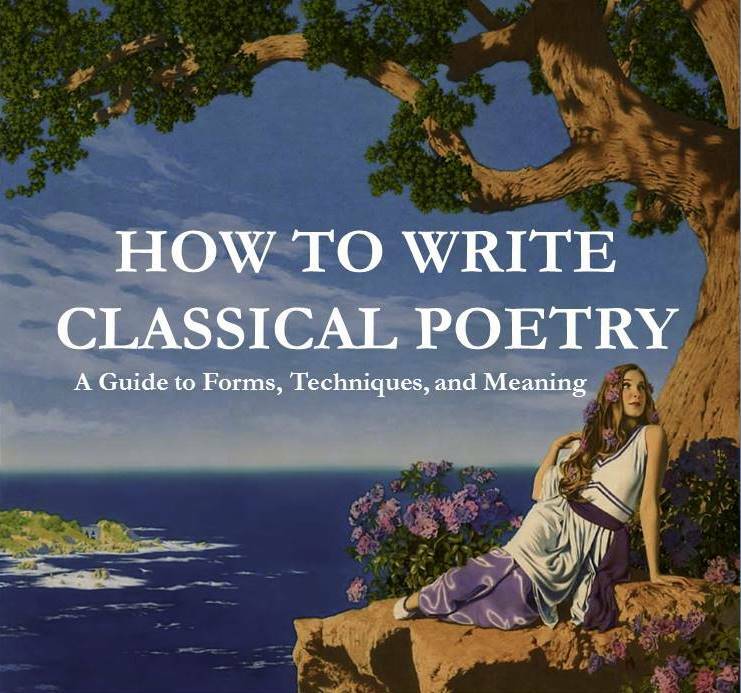 I believe part of the problem is that because the study of classical form poetry has long since diminished into insignificance in school life, those that do make the attempt from scratch find it harder than they thought and either give up or accept a standard that is not a particularly good representation of the art. It behooves those of us, therefore, that practice the art to a degree that is enjoyed by folks who would normally only consider prosetry, to share our work, our encouragement, our mentoring with as many interested parties as we can. We cannot hope, at least until a critical mass of new interest is gained, upon the support of the publishing industry, so it is up to us enthusiasts to bear the flag and lead the charge. I encourage and support any of my metric poetical compatriots to punch as many holes in that bushel beneath which their light is hid and let it radiate as far and as forcefully as possible. 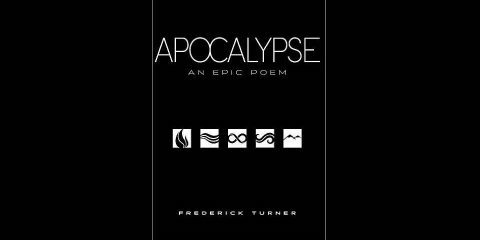 The world will be a more impoverished place without classical poetry …… some might argue it is already in need of sustenance in that regard. Exactly my sentiments- I feel the same about modern translations of the bible. All the poetry and rhythm has been dissipated and replaced with mundane, everyday language with little sense of `reverence`. Perhaps the argument is that this is clearer. However most things of value require some effort to achieve and to be appreciated. Not so easy – is it? – oh! You’ve written yours in rhyme. Here- let me show you how. or a few lines from the Koran. make sure the words collide. That’s much much too clear – they might understand. that usually cooks their goose. or some other symbolic sign. Never tell them what it means! Remember the Emperor’s invisible coat! partake himself in the excitement and delight. He works so very hard; he too deserved a gift. And when he came, we were so thrilled at such a sight. then brought the cookies happily up to his nose. I totally agree with Mr. Inman. Education has lost so much over the last couple decades in the area of classic literature including rhyming poetry! I grew up in rural Nebraska and attended a one-room country school with one teacher for all the grades. I received a top-notch education there sand did not even know it until later. It was comparable to private school really because it was so small. We were required to memorize, research, write, present and do art about the poems we were studying. Every Christmas we all had to memorize a Christmas poem and recite it to our parents in our annual program. I think it was because of my meager education and the influences of this setting that inspired me to write poetry. I have written a few poems with no rhyming, but nearly always there would enviably be some kind of cadence or rhythm. I think it is natural for poetry to read like lyrics to a song or have some kind of rhyme and meter to it. I liked what Mr. Inman said about how it invokes memory. Absolutely. I loved Longfellow’s “The Village Blacksmith.” Whenever I start a poem when inspiration begins, almost immediately, I start tapping with my fingers to check the meter and rhythm. I honestly do not think in all these ages, the poets of the world have spent out the language of all the possible rhymes and ideas and songs that beat from our hearts. It lives and breathes always in those of us who know; though we know not from where it comes.